I met a taxi driver in Mumbai, a month ago. I was chatting with him and he told me his story. He is 67-years-old, and has one son who is 33. His son has severe kidney problems which requires dialysis every week. 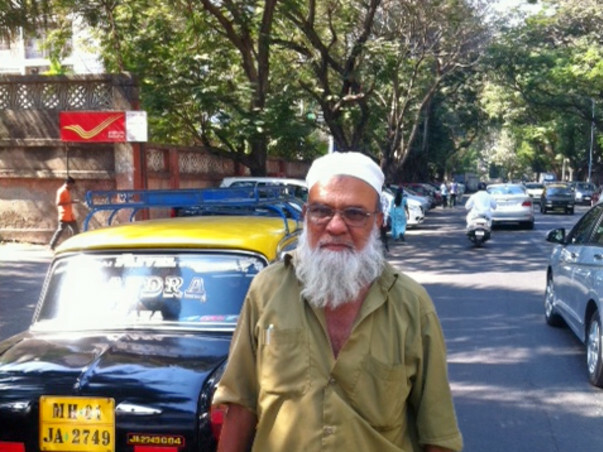 Even at this age, and dealing with severe arthritis, he drives a taxi to support his son's dialysis. The cost of the dialysis comes up to Rs 4,000 per month. Give him the amount, so that he can take care of his son. it will be issued to him as a lumpsum every year.